Riyadh/ Dubai/ Kuwait: A diktat has been issued by the External Affairs Ministry of Saudi Arabia, to its citizens who are in Lebanon to avoid travelling to Lebanon and if already there to return back at the earliest. 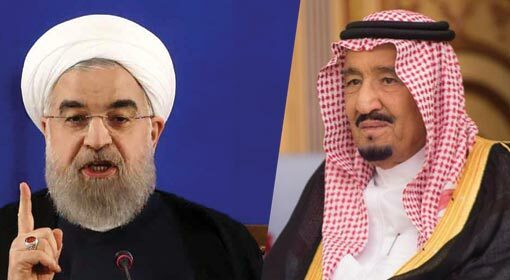 Saudi’s Foreign Affairs Ministry explained that the orders were issued in view of the situation in Lebanon. Following Saudi’s steps, the United Arab Emirates (UAE), likewise informed its citizens to leave Lebanon. 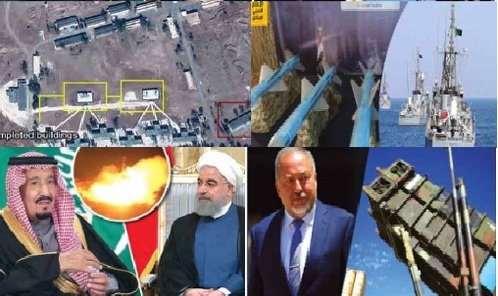 These orders were issued after Iran’s indication to Saudi in the context of political turnabouts in Lebanon. Last week, Lebanon’s Prime Minister, Saad Al-Hariri announced his resignation. Saad resigned perceiving threats to his life in Lebanon. He held Iran and the Hezbollah responsible for the prevailing situation in Lebanon. 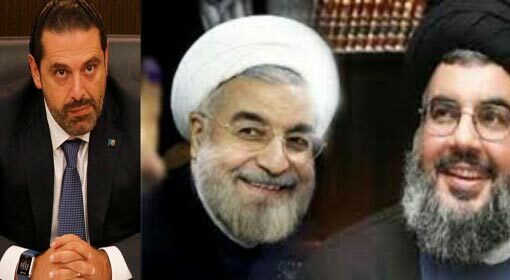 Saad further accused Iran of plotting to destroy Lebanon and the Arab nations with Hezbollah’s help. New York/ Mogadishu: UN has warned in a report that the Islamic State (IS), which is withdrawing from Iraq and Syria is trying to set up its base in Somalia. 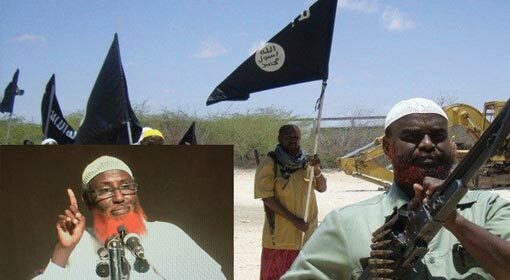 The ISIS has been making efforts to increase its presence in the Puntland region of North Somalia, however, according to the reports; the number of terrorists has crossed 200. Last week, the US had reported 20 terrorists killed in drone attacks in this region. Jerusalem: Hamas, who has been raising attacks on the Israelis, is a murderous organization in the Gaza Strip, however, Israel will never accept the victory of the Fatah. 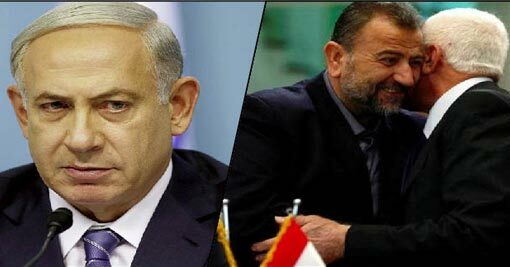 Israeli Prime Minister Benjamin Netanyahu indicated that the alliance between Fatah and Hamas will put an end to Israel’s peace talks. However, Palestinian President Mehboob Abbas in the West Bank has maintained a firm stand regarding the reconciliation deal with Hamas; soon he will be on a tour to the Gaza Strip. Damascus: A few hours ago, Syria had demanded that Turkey immediately recall its military from Syria. But ignoring this demand from the Syrian government, Turkey has intensified its crusade to box in the Kurds in Syria. 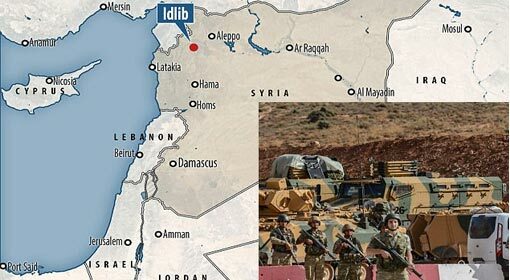 As Turkey continues to increase its forces in the Idlib province in Northern Syria, there are reports that soon a conflict could flare between the Kurds and Turkey in Syria. New Delhi: A green signal was given by the External Affairs Minister Sushma Swaraj, to the ship carrying wheat to Afghanistan, through the Chabahar Port of Iran. 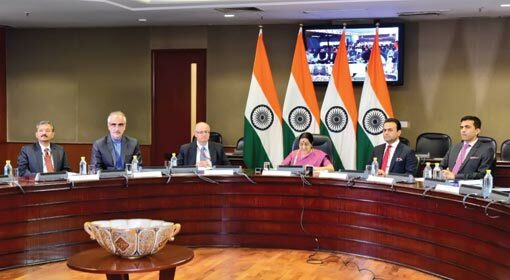 This route which has been opened for Afghanistan is indicative of the peace and progress awaiting Afghanistan, said the External Affairs Minister Swaraj. With the opening of this new route, Afghanistan no longer has to depend on Pakistan from foodgrains to other life necessities. Afghanistan’s new policies reflect this attitude also, while the President of Afghanistan also gave a sharp warning to Pakistan for its obstructive ways. Riyadh / BEIRUT: Lebanon’s Prime Minister Saad al-Hariri resigned on Saturday, saying he believed there was an assassination plot against him and accusing Iran and its Lebanese ally Hezbollah of planning a strife within the Gulf region. Saad also mentioned that the current atmosphere in Lebanon is similar to the atmosphere that prevailed before the assassination of his father, the late Prime Minister Rafik-al-Hariri. Thus, Saad’s resignation and his accusations are being reviewed seriously.